With Autumn arriving, it's time to celebrate. And you can do that by wearing it - around your neck, dangling from your ears. 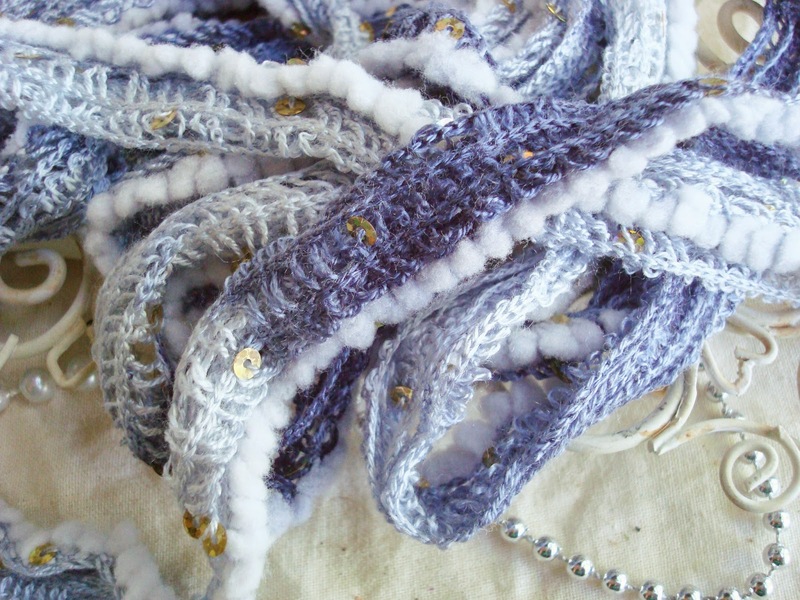 Enjoy these handmade and perfectly wearable pieces. 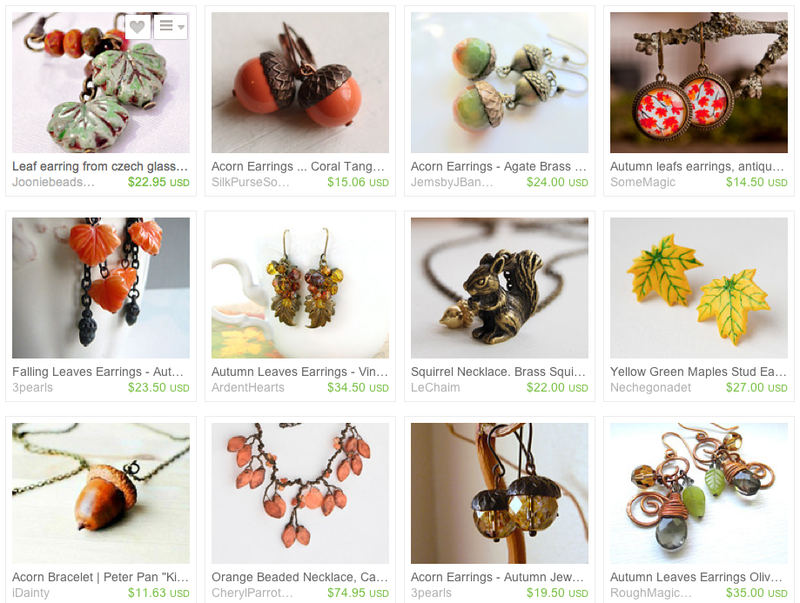 Wear The Autumn, a collection of handmade jewelry. The colors are turning warm and rustic. Focus is on leaves, acorns and other Fall-inspired treasures. 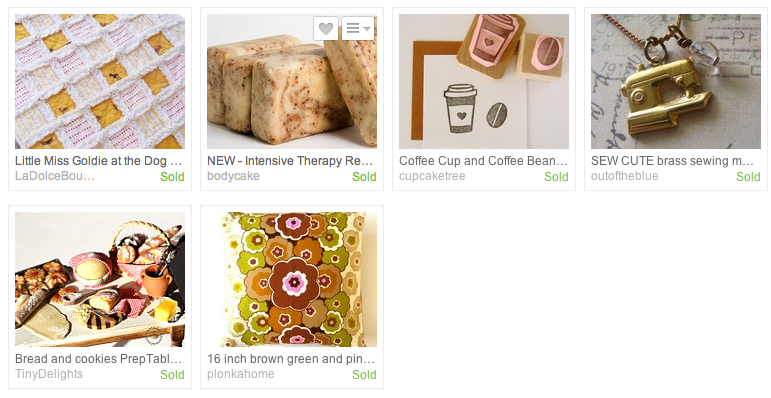 On January 25, 2010, I curated my first treasury on Etsy. 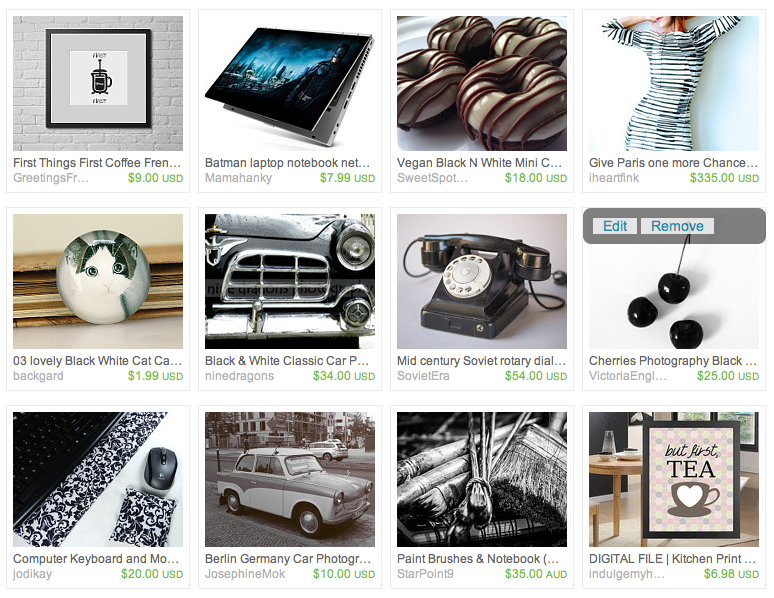 It was a day in my life shown in pictures of handmade or vintage items. This is all that remains of it today. Treasuries end up this way over time. Shops no longer sell the items or shops have closed. I was inspired to do another one. A little journey back into time along with looking at my life today. First things first, coffee. My day always starts with a fresh, hot cup of coffee. I use whatever coffee is cheap. Nothing fancy. The fancy is the natural cane sugar & almond milk. And I rarely drink tea, but my partner does. Every night. That's good of him. Share this image if you'd like - No editing, though. 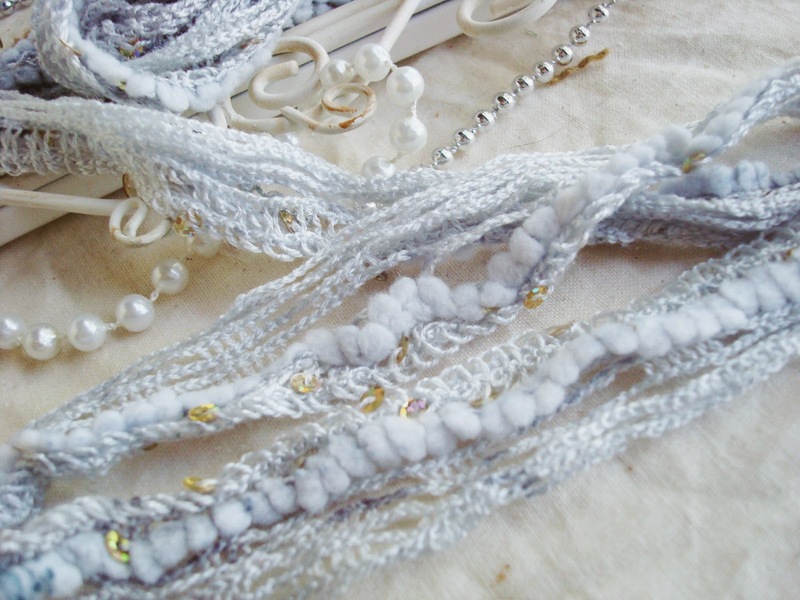 After that, it's Pin & Tack's work time. Any orders? Print. Messages answered. Links, photos and other stuff shared on Facebook, Google +, & Twitter. Now, it's time to go to work. Yep. I have a full-time job outside of the shop. In simplest terms, it goes like this: Work. Break. Work. Lunch. Work. Break. Work. Freedom! And let's be fair. Throw in some chatting with co-workers. They are great people after all. When I get home, it's more Pin & Tack work time. 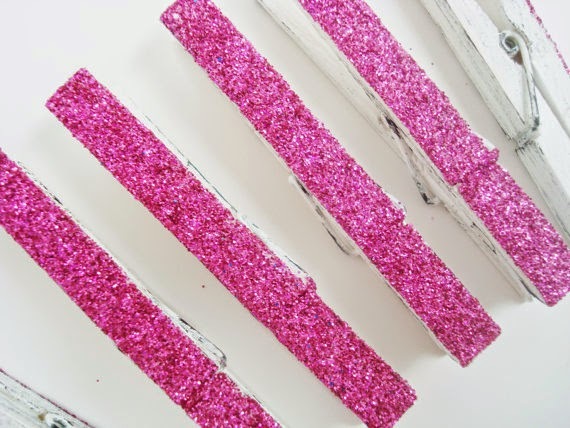 Painting clothespins, creating thumbtacks, setting up social media & blog post. The day ends with dinner, TV, shower and bed. Sleep, then it starts again. Share your own day in however fashion you'd like. If it's a blog post, don't forget to leave the link, too! "World Day for Farmed Animals is October 2nd, chosen because it is Gandhi's birthday. Throughout his life, Gandhi undertook nearly 20 fasts as political and social protest." Did you know? Most animals are starved at least 12 hours - sometimes days! - on their way to slaughter. 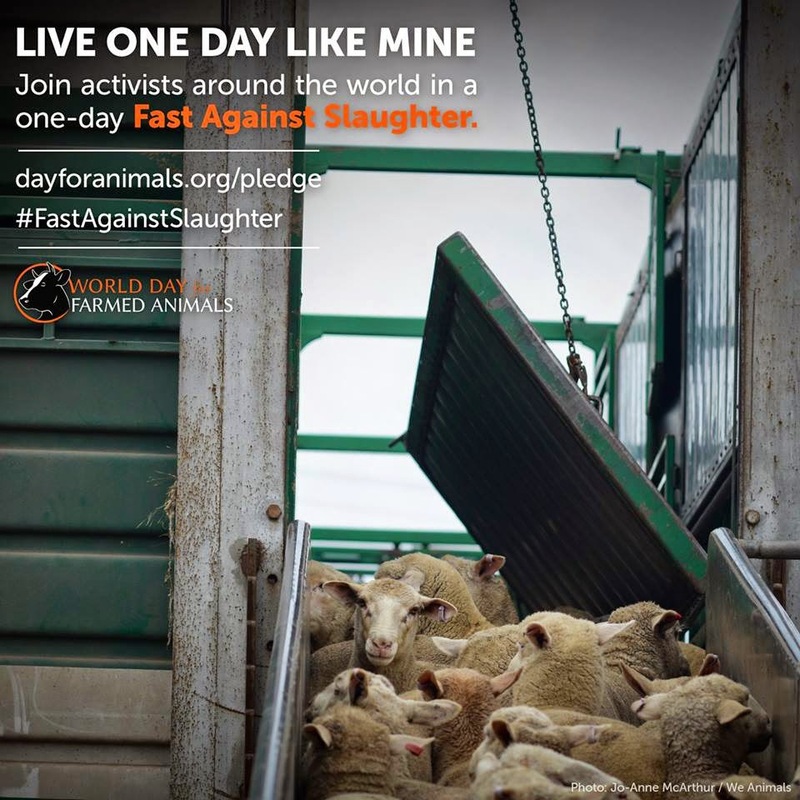 On October 2nd, activists around the world will fast against slaughter, remembering the suffering that farmed animals go through before ending up on the dinner plate. To show my support, I have signed the pledge to fast for one day. I hope you will be a part of it, too. Sign the pledge, go to an event, or share this campaign. Be a voice for those that don't have one! And if you are new to the issues, watch this video, which shows in clear, brutal honesty (that's your warning) why people are choosing to participate in World Day for Farmed Animals. 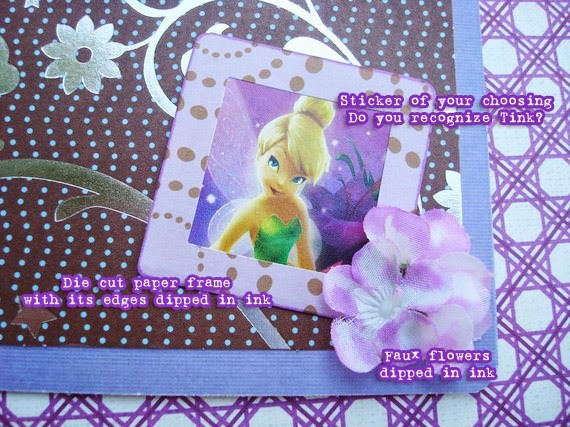 I originally created this card because I am a fan of Tinkerbell. 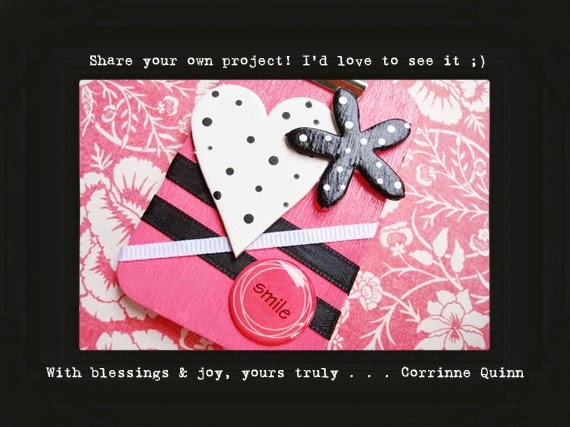 Another was a fan, too, so her mother asked me to create cards to be used as invitations. "This is a wonderful card for a fan of the very cute Tinkerbell." Her cards were different. 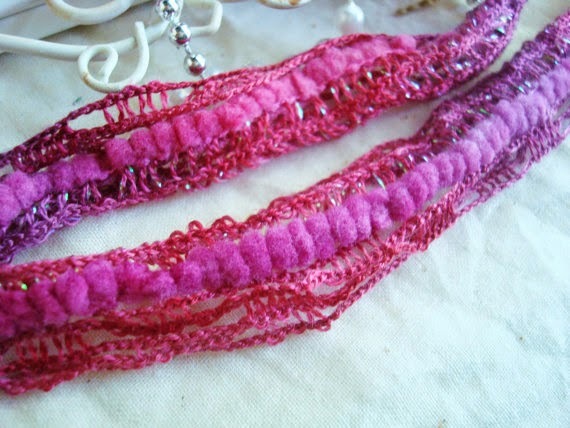 They were created using lots of pink with touches of green. Unfortunately, I couldn't find the photo of them to show you! 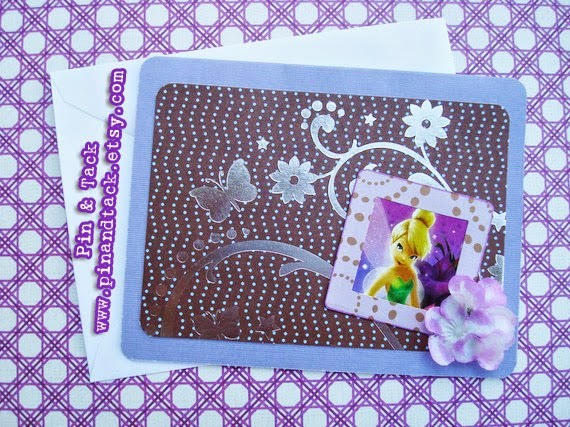 "Purple and brown combine with silver shine for a lovely way to express your wishes." 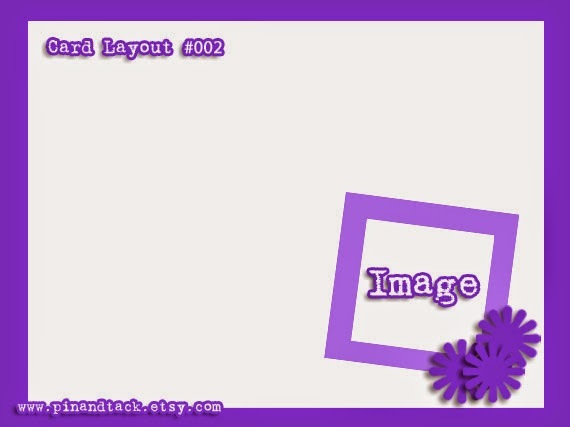 The layout remained the same, though, and I give you the card map, so you can make your own. If you do, share it with me. It would be wonderful to see your interpretation! I enjoy creating many things, so I was partaking in many crafts, including making soap. And this is my very first cake soap. With layers of dark & white chocolate, this soap was topped with a strawberry frosting topped with shreds of the same "flavors." Doesn't it look good enough to eat? 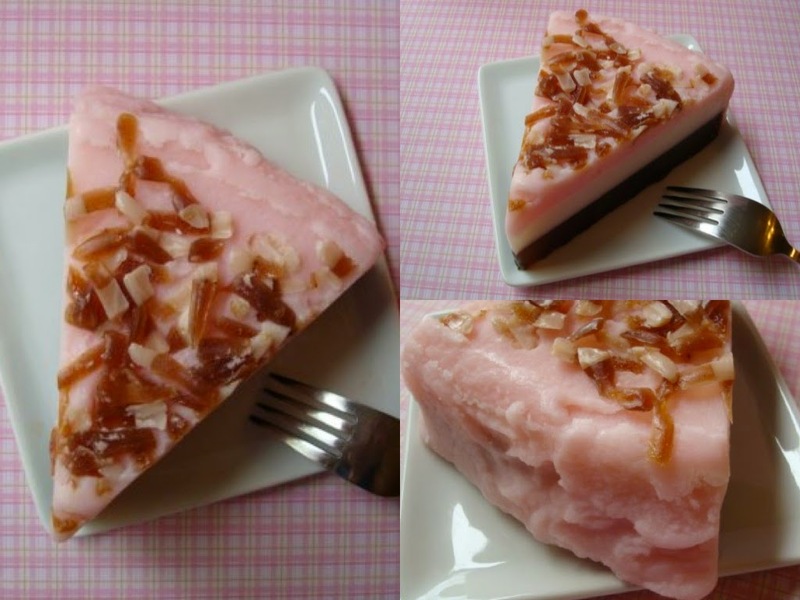 This slice of bathing heaven was a whopping 8 - 9 ounces! "NOT EDIBLE, although, you will be tempted to take a bite - This is entirely made out of wonderful, vegan soap!" I am no longer making soap; although, I do miss it terribly and, hopefully, one day will start again. 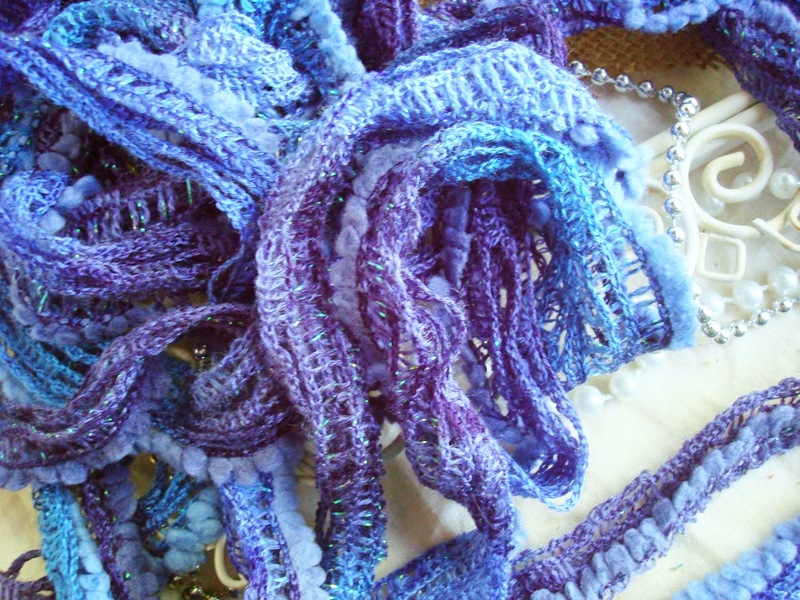 Is there something you used to create, but no longer? It be splendid if you share it in the comments. It's another Monday, but this one is even better than ever. 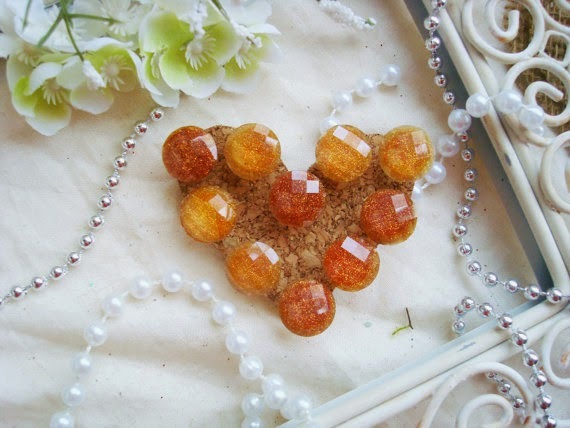 Enjoy Pin & Tack's delights inspired by citrus & pink champagne. Use Coupon Code: FLASH91514 at checkout to receive 10% off orders of $10 or more. But that's not it, you'll also receive a FREE gift when using the same coupon code. 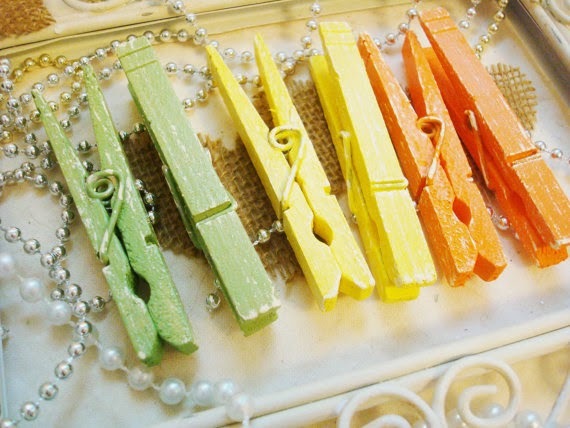 I will pick a full-sized set of clothespins, clothesline or thumbtacks to include in your order. The Beagle Freedom Project will receive a portion from each sale in September. I encourage you to donate directly, though. Funds are always needed! Beagle Freedom Project is a service of Animal Rescue, Media & Education (ARME). They are dedicated to rescuing beagles from labs, research facilities and universities. They find them loving homes to have a life they should have had from the beginning. Please note that free gift will be a surprise and quantities limited. This sale ends September 16, 2014 at Midnight PST. 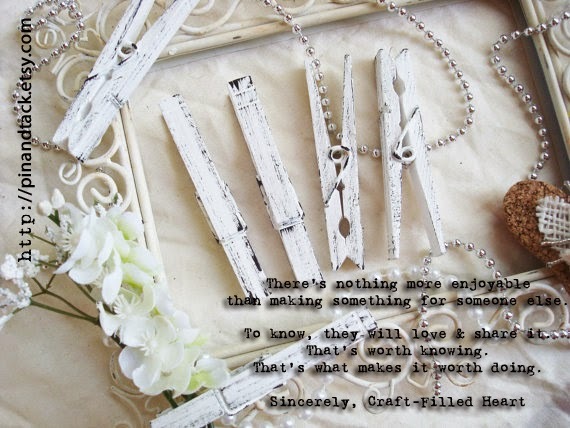 On April 19, 2011, I created my very first set of distressed clothespins. (And it was only one day later that they sold, too.) I had no idea the journey they would take me on! 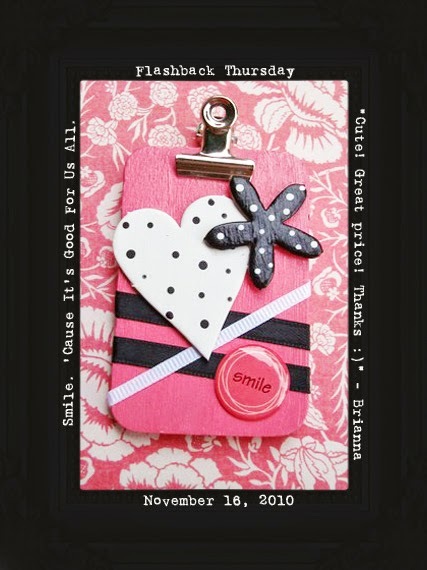 "Pink is always in - add a little shabbiness & you have a stylish way to display photos, hang banners, or keep yourself organized." The distressing is a bit rough - My skills have much improved since then - but they were still lovely. 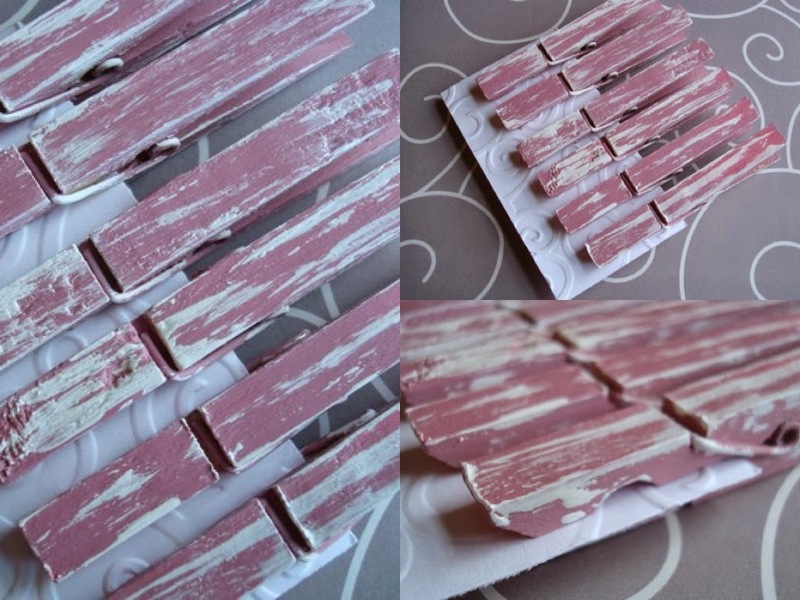 The clothespins originally arrived on a piece of embossed cardstock in an organza bag. That has changed. 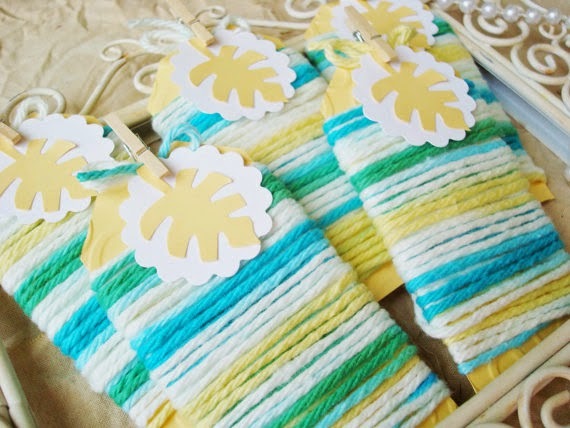 Clothespins are now tucked into a cotton muslin bag, a perfect way to store them. 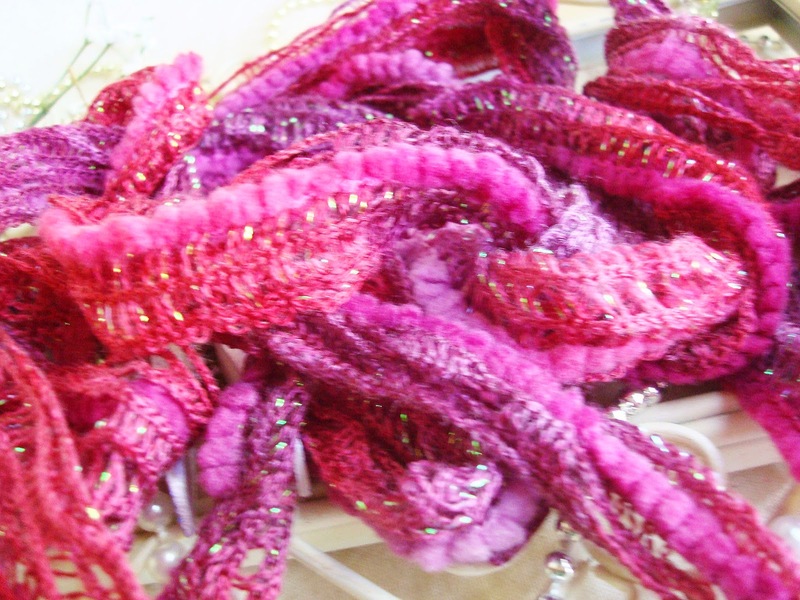 And there are many, many more colors to choose from along with different sizes. Is there a creation that you have improved on over time? Share it in the comments. I'd enjoying hearing about it! 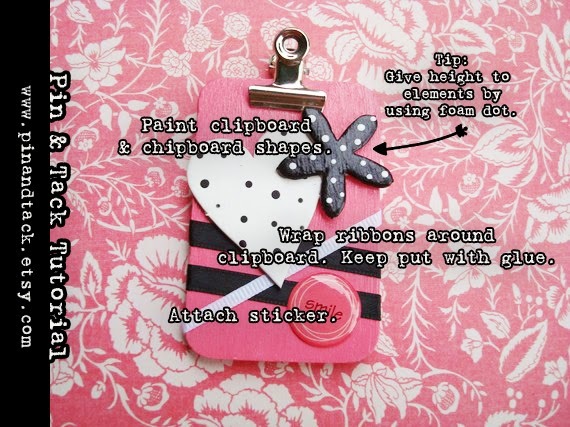 When using clothespins, you will also need something to hold them up. And Pin & Tack offers that, too, with new fabulously fancy threads. 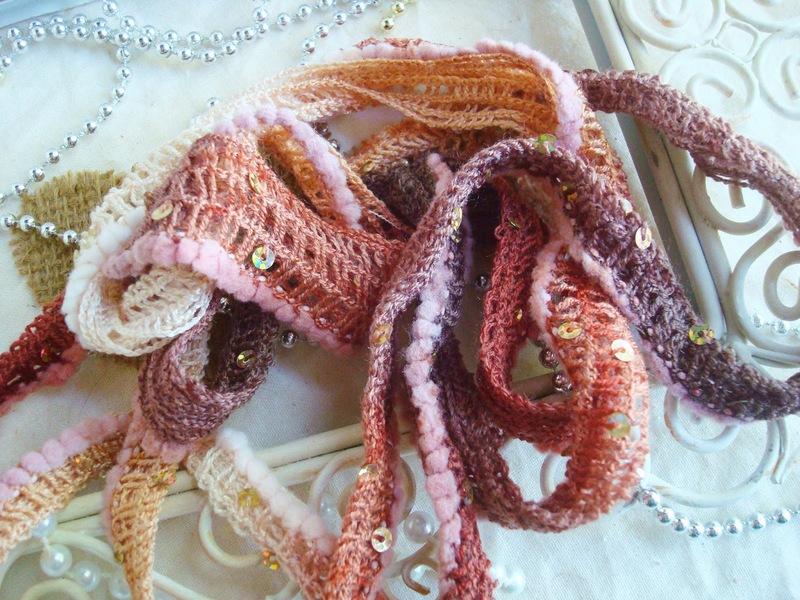 Other yarns, strings and things available and they are not limited to hanging clothespins. 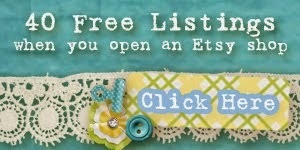 Use them for crochet, knitting, gift wrapping and crafts. 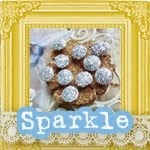 When you sparkle, you should always mean it. 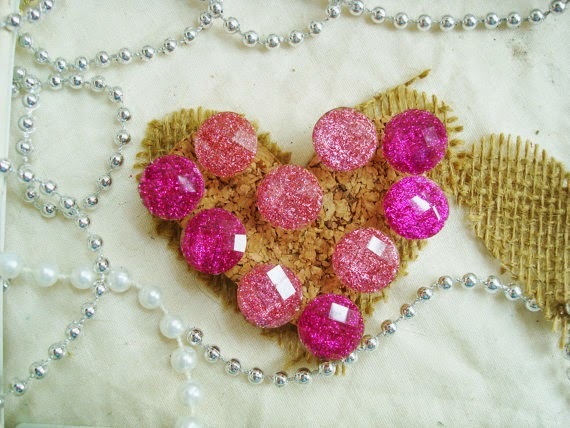 Pin & Tack does with an offering of glitter, gems and other delightful things. 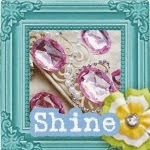 This free Facebook cover page is for personal or "fan"-type pages. It is not for commercial use. Do not alter, edit, or distribute in any fashion. You may share the LINK only. If any questions, please ask. 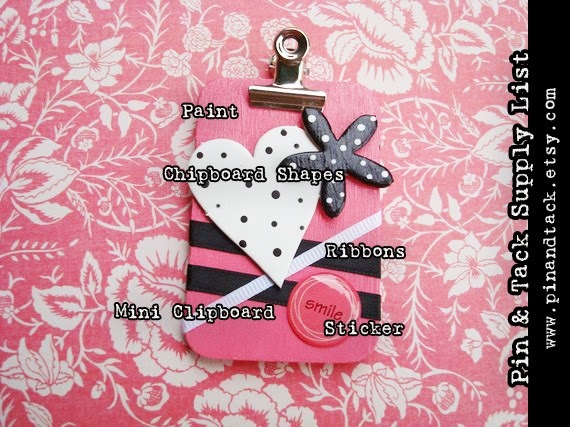 Would you like this to be customized with your own text? For a small fee, it can be done. 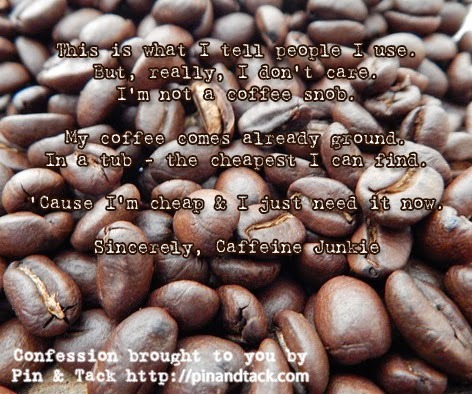 Simply send an email to pinandtack@gmail.com with your request.